Racheal is the Senior Associate with Ligomarc Advocates. Her area of expertise is Corporate Law and Banking. She is otherwise also accountable for Client Relations, Personal Development of her team members, Strategic and Commercial awareness, Leadership and Management and to a good extent Marketing and Business Development. Racheal serves as a Company Secretary for two companies and routinely engages with different corporate and financial institutions whom she advises on the structuring of different transactions. She has been engaged in; The demerger of one of the leading insurance Companies in compliance with the Insurance Amendment Act, The review of the credit documentation of the one of the leading Financial Institutions in Uganda; Conducting due diligence for the majority of the leading financial institutions in the country as well as financiers and advised on the credibility of the prospective borrowers and Preparation and registration of security documentation for various financiers and corporate entities. Racheal is an Advocate of the High Court of Uganda, a Member of the Uganda Law Society and the East African Law Society. Winnie is a Junior Associate in the Finance and Banking department at Ligomarc Advocates. 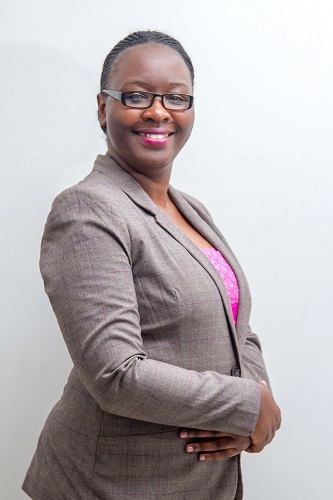 She holds a Master of Laws Degree in Commercial Law from the University of West England, a Bachelor of Laws Degree from Makerere University and a Diploma in Legal Practice from the Law Development Center. She is waiting to be enrolled as an Advocate of the High Court of Uganda. 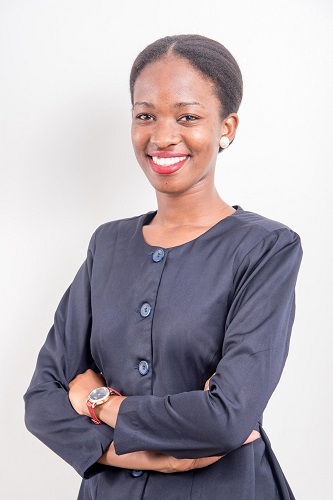 Winnie joined the team in January 2016 from KMA Advocates and works in a variety of roles on matters in corporate and commercial law for the Firm’s clientele. 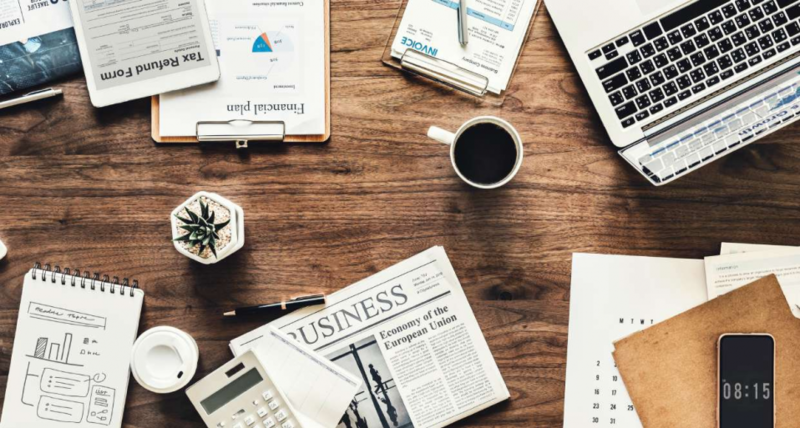 On a day to day basis she assists the Firm’s Associates in conducting Due Diligence, drafting of security documents, regulatory compliance and correspondence to clients. Gladys is a Junior Associate at the firm. 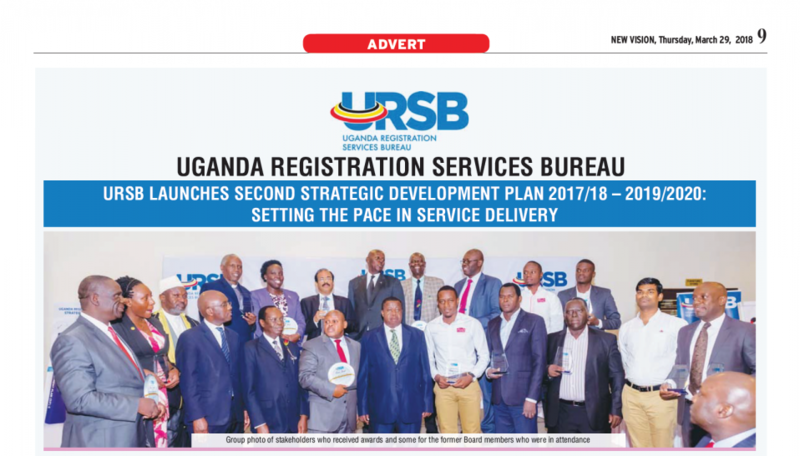 She works with the Banking, Finance and Advisory team of the firm.She holds a Bachelor of Laws degree from Uganda Christian University where she emerged as the best student in the September class of 2010. She was awarded a Diploma in Legal Practice from the Law Development. Before joining Ligomarc Advocates, she worked with TASLAF Advocates in the corporate advisory department. She was directly in charge of the impact finance, social enterprise and not-for-profit entity advisory work. While at Ligomarc Advocates, she advises on Security perfections for leading financial institutions in Uganda, Financing arrangements, Employment laws, real estate transactions as well as offering astute Company Secretarial services. Gladys is enthusiastic about her work. She focuses on offering feasible solutions to her clients for complex corporate and commercial legal issues. Patricia is a Junior Associate at the firm. She works with the Banking, Finance and Advisory team. She holds a Bachelor of Laws degree from Makerere University and was awarded a Diploma in Legal Practice from the Law Development Centre. Before joining Ligomarc Advocates, she worked with Crane Associated Advocates and Tibeingana and Company Advocates. While at Ligomarc Advocates, she has handled drafting of security documents, perfection of securities for banks, advised on matters relating to insurance, compliance of accountancy partnerships with the law, changes introduced by new legislations and the implications of the various laws on the operations of clients; to mention but a few. Patricia has a good deal of experience in drafting securitization documents, perfection of securities, preparation of legal opinions and provision of regulatory and compliance advisory services. 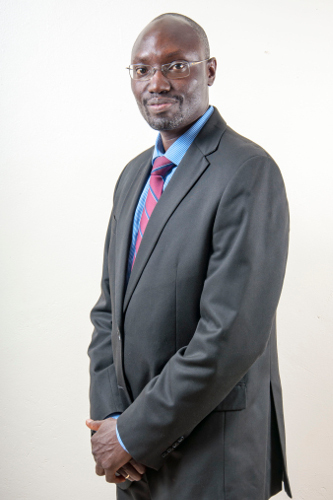 Fredrick Ngumisirize is a Contracts Officer at the firm. He works with the Infrastructure Advisory and Transactions team. He holds a Bachelor of Science Degree in Building Economics from Kyambogo University Kampala. Before joining Ligomarc Advocates, he worked with Buildcost Associates. While at Ligomarc Advocates, Fredrick provides technical and claims support for large industrial engineering, procurement and construction projects. Fredrick is a Professional Associate of the Institution of Surveyors of Uganda (Quantity Surveying Chapter) No.444. His Core Professional Strengths are; Construction Cost & Contract Management (Claims preparation and defense); Construction Measurement & Estimating; Tender Prequalification, Pricing & Bidding; Project Monitoring & Coordination; Project Progress Scheduling, Drafting of Contractual Correspondences. 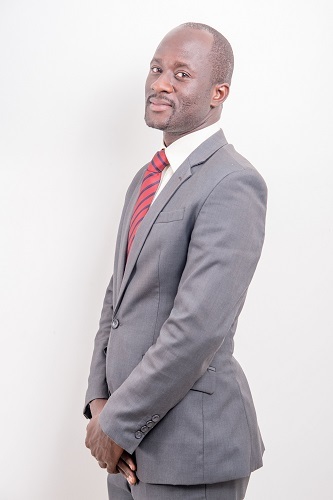 Henry Kato is a Clerk at the firm. He has worked with the firm for over Ten (10) years. Henry is a part of the Finance and Banking department. However, owing to his expertise, the firm finds it convenient to call on his services in other areas of the firm’s range of services to wit; Litigation, Insolvency inter alia. 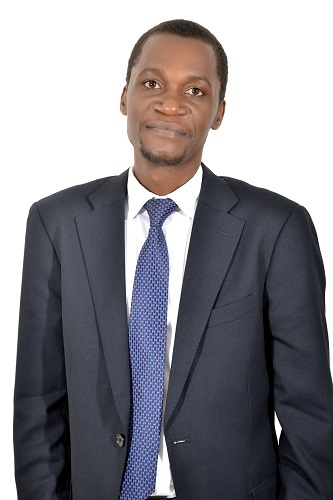 Joseph Kaggwa is a Transactions legal clerk at the firm. Before joining Ligomarc Advocates, he worked with Divine Financial Services Limited, a money lending institution based in Masaka as a Loans Administrator, where he was responsible for drawing marketing strategies, selling company products including loans to ordinary and corporate organizations. Joseph handles the securities review and registration of the firm from various Registries, especially the lands Registry. He is a team player with adequate analytical and problem solving skills. Senyonga Ambrose is a clerk at the firm. He works with the Transaction and Advisory department. 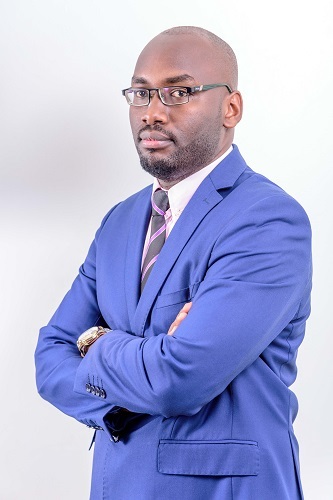 He holds a Bachelor degree in Law and Diploma in Law attained his Degree from Islamic University In Uganda, Before joining Ligomarc he worked with Birungi & Co Advocates as a legal Clerk.